It's no secret that I love ducks. We've had several over the years, along with a few geese, and I discovered that I enjoy the waterbirds even more than I like my chickens. Currently we have three Muscovy ducks. We started with a pair that were given to us almost three years ago. The third is their young son, Frank. Muscovies are a large duck that originated in Mexico, Central America and South America. They are the only duck breed that did not descend from the well-known Mallard duck. They are very large, with the males reaching an average weight of ten to fifteen pounds and a length of 2.5 feet, while the females weigh from six to eight pounds and reach almost two feet in length. 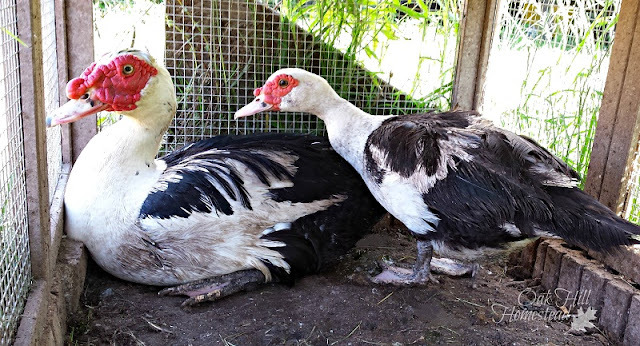 Most Muscovies are black and white ("pied") although black, white, chocolate, and other colors are possible too. All Muscovies have a red "caruncle," a red, fleshy mask on their heads. 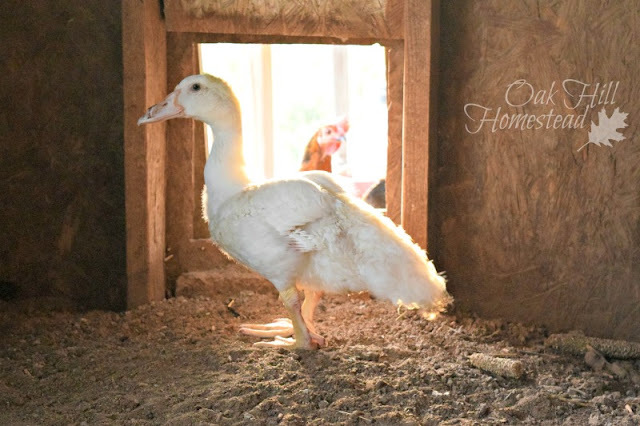 While they make good pets, Muscovies are also very useful on the homestead. Their large size makes them an excellent meat bird. Their meat is not greasy like other duck meat and is supposed to taste similar to sirloin. I can't attest to that, we haven't tried it. The second benefit is the Muscovy's excellent bug-catching skills. Like other poultry they enjoy eating grasshoppers, grubs and other annoying insects, but Muscovies are excellent mosquito-catchers too. 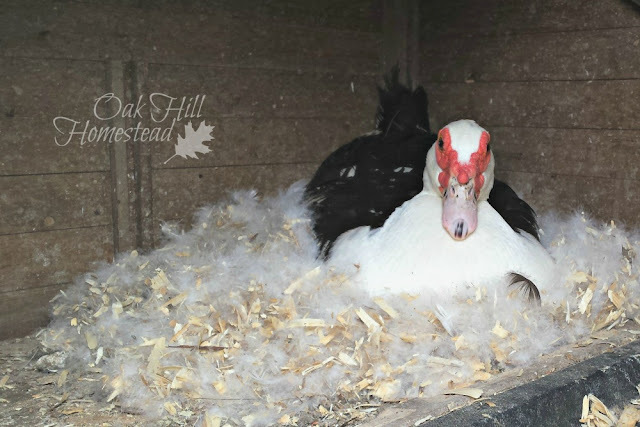 This skill is another reason to have Muscovy ducks on the homestead, where ponds and water troughs provide breeding grounds for the blood-sucking insects. 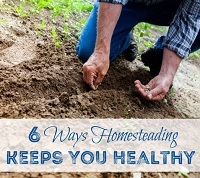 Their droppings make excellent compost for the garden too, just like other types of poultry. Muscovies also make great pets. Not everyone would call "they make great pets" a benefit, but in my opinion if you can combine usefulness with animals that are pleasant to be around it's a plus. Frank combines those two well. Three times a year our female duck lays a clutch of eggs and broods them. I've sold the few that have hatched and survived, but this year I kept the lone duckling that hatched from the summer clutch. Because Frank, whose real name is Sir Frances Drake, was an "only baby" he got a lot of attention as a little duckling. He may have decided I'm his mother. Did I mention that these birds make good pets? Frank is an endearing, ungainly oaf at two months old. Frank loves to be picked up and carried around. He holds his wings out so that I can pick him up, reminding me of a child that holds its arms up. Now that Frank's wing feathers are larger it's not as easy to pick him up or carry him around as it was when he was smaller. He's the size of a grown hen now. He also loves to be petted. I never realized you can pet a feathered animal or that they would enjoy it. Frank's favorite spot to be petted is between his wings. The hens are a bit afraid of Frank, who lives in the chicken coop with them. When I fed them last night Frank galloped his funny uncoordinated gallop from one side of the coop to the other and back again, flapping his not-very-long-yet wings the whole time. He trips over his own big feet. I can't help laughing at him, but he doesn't seem to mind. "Ugly duckling" is the term that comes to mind, but he always makes me smile. I like ducks, too, although I haven't had Muscovies yet. I think mine are Rouens. I also have one Crested Duck. He's a hoot, he looks like he's wearing a hat, so my daughter named him "Lincoln." I love having an assortment of birds. 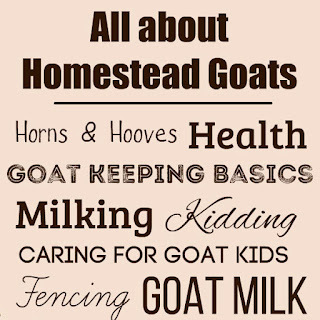 I like all their different noises and the different benefits they offer to our homestead. Michelle, that's how I feel too - I love having different varieties, different breeds and different colors. Interesting. I have 6 khaki Campbell ducks, 5 hens and 1 drake. I let them Free Range,. They cannot fly and lay 300 or more eggs a year per duck. I use them the same as hen eggs. Considering getting rid of my chickens, (Bulldog Cornish) which also free range. Chickens do not lay as many eggs as ducks and they scratch up everything they can. My ducks do not and they lay way more eggs. Have not eat a duck yet. My ducks like to hide their nest and lightly cover their eggs with straw and I have to use a long handle spoon to get the eggs, If I use my hands they will move their nest. I have not been able to hatch any small ducks this year, tried some in incubator and the let the chicken hens set and the ducks set 2 times but no success. The eggs would crack and I could see the feathers but the little ducks would be dead. What could be wrong? I didn't know that, about using a spoon to pick up the eggs so the duck won't move her nest. Thank you for the tip. I'm sorry that your ducklings haven't been able to hatch. I have a similar problem - maybe the same problem - the shells are so hard that my ducklings aren't able to get out. Sometimes the egg cracks but sometimes it just pips a bit. The poor baby struggles to get out and eventually dies. I've helped a few by peeling a bit of the shell away. I plan to change the brand of feed I buy to see if it makes a difference; perhaps there's too much calcium in the one I'm feeding now. 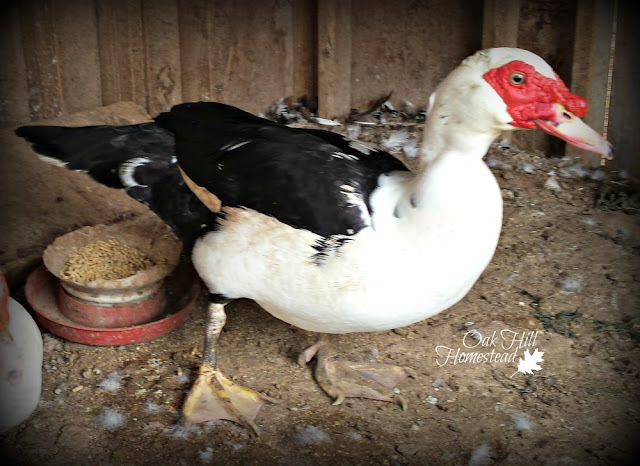 We had one Muscovy Drake that our 6 year old son named Megamind. He was given to us by a friend and neighbor last May. 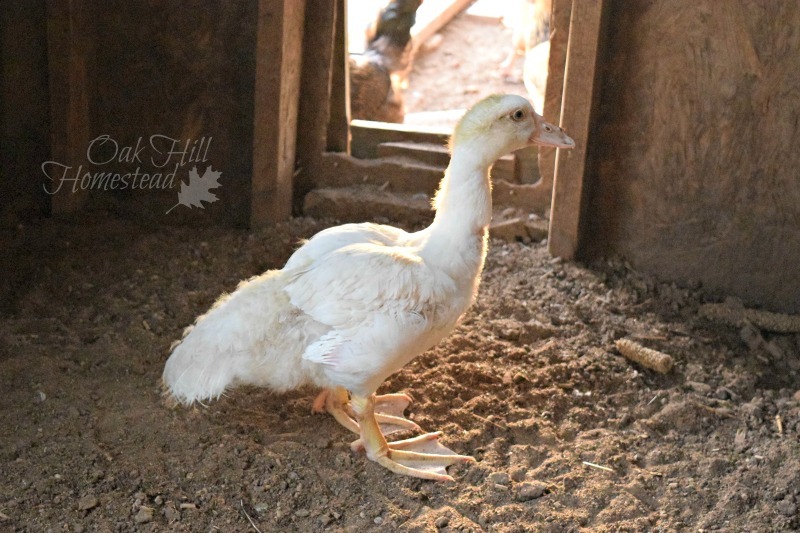 He fit in very well with the chickens and 5 Chinese Brown Geese that free range on Hackett Haven Homestead. He loved to follow the geese and became a member of their flock. This kind of duck is very rare and unfamiliar in our region of southwest Colorado. He won a blue ribbon in 4-H Poultry at our local county fair. After having him for a few months we thought there was something wrong with him because he never quacked. We soon learned that his breed is the only type of duck unable to quack. He hissed instead. Last Wednesday, I returned home from work and couldn't find him anywhere on our property. He was a smart duck and always put himself in around dusk in the Waterfowl Coop with his geese flock. He wasn't in the coop at shut in for the first time ever. This confirmed that he was really gone. Earlier that day, I had walked the entire perimeter of the property looking for any trace of him but to this day we have found nothing. We also discovered that one of our free range hens was missing during shut in on the same day. The next day we discovered just a pile of organs and a few feathers. Some unknown predator had killed a hen while we were away at work and school during the day. It is most likely that this predator had also killed Megamind as well and took him from our property. He was a very slow moving duck and his inability to quack made him an easy target. Thanks to Megamind, we have discovered a unique niche for meat ducks of this type in our area. 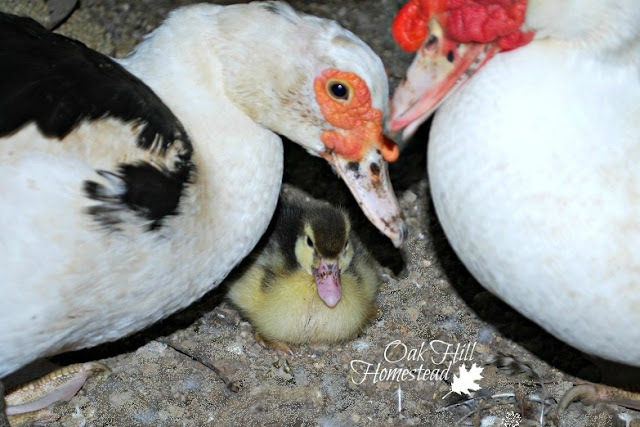 We were already planning on ordering Muscovy ducklings this coming Spring. I was really looking forward to finding a female for him. There is no evidence that he ever existed on our farm except in our memories and photos. 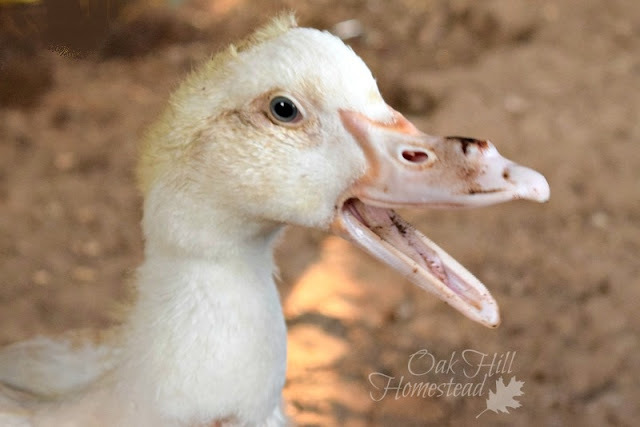 Megamind was an awesome duck who has definitely helped to shape our farm's future. We will always remember him fondly for the too short of time that he was here to bring us joy. I'm so sorry about your loss of Megamind and the hen, Melissa. 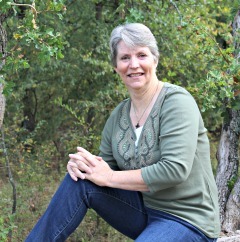 I'm thankful that you have photos and memories, and hope that they will help your son get through this sad time. I can't let my birds free range for that very reason. I've lost chickens and ducks and my beloved geese as well as cats to predators, mostly coyotes. It's not easy to lose a favorite animal. 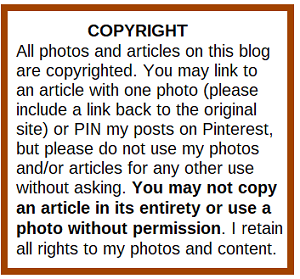 Wonderful and very informative post. I think Frank is very handsome. Our HOA doesn't allow ducks or chickens. 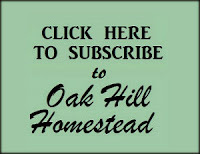 Rather regret not know what an HOA was now. 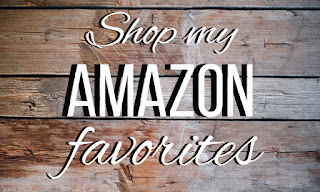 However, I can always go online and read about these wonderful animals! He looks like a gangly teenager who hasn't yet grown into his size. Glad he has a home with you. Daisy, gangly is definitely the right word! He's so funny to watch because he's so uncoordinated, but he's a real sweetheart. Thank you for visiting. My one hen is a terrific sitter. Not so great as a mom though - she'd rather sit. I'm sorry you lost your best sitter. 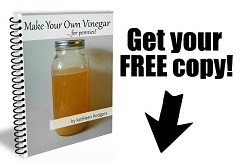 Do you have an incubator? Thank you for visiting! I don't have an incubator so I need to come up with a plan to get ducklings next year. I have missed not having them around. 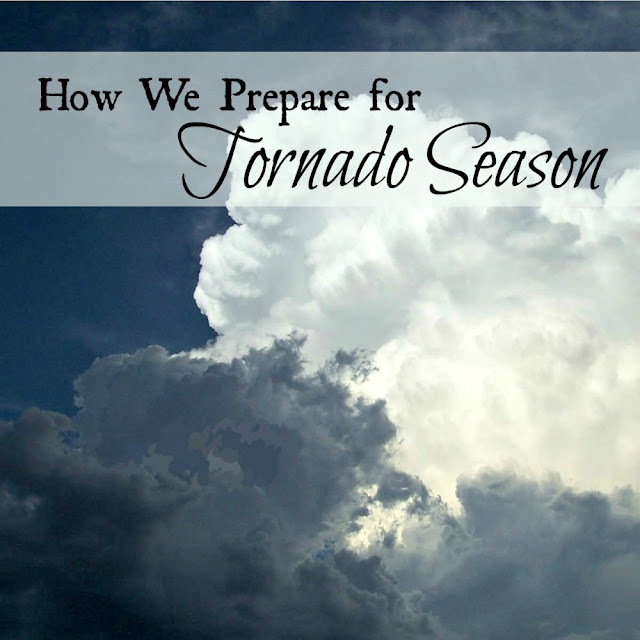 Thanks for linking up with #AnimalTales and sorry it took so long to pop back. The next one opens on Oct 11th if you want to join in again. Country Hatchery in Oklahoma specializes in Muscovies. What a little cutie! I didn't know they were good pets. I saw a chicken getting hugged on FB but had no idea other fowl liked human company. The things I learn! I agree, Betty. My pair of Muscovies, bought as adults, aren't "pet material" but their son Frank is a real sweetie. It's all in how they're raised, with lots of hands-on attention. Who knew?